Learn about Google News Lab, RLSA, Android Stunts and more! Colossus Update – should you be worried about https? 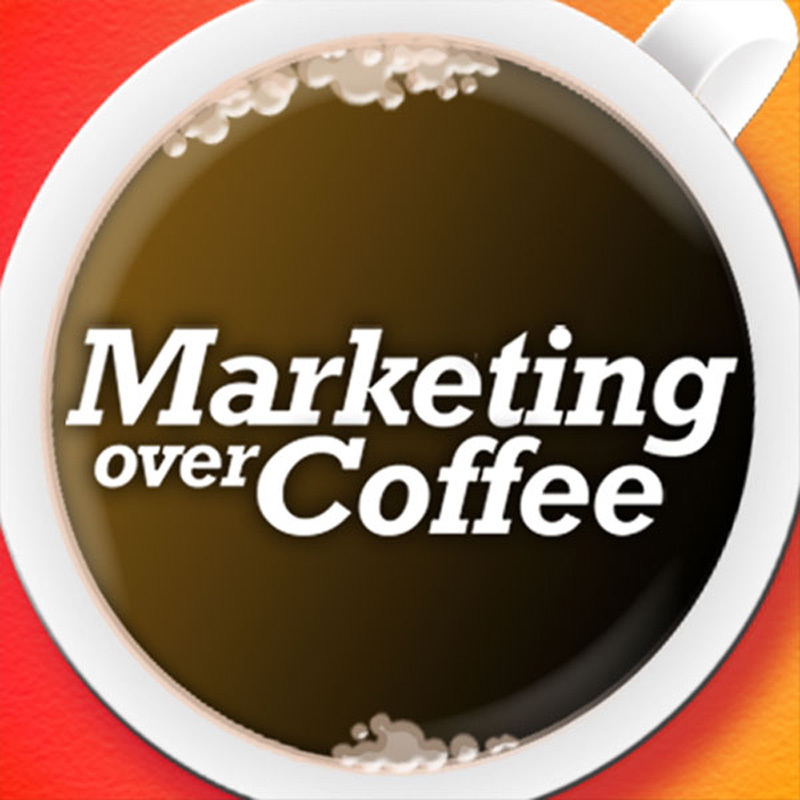 Marketing Over Coffee Award Winners!